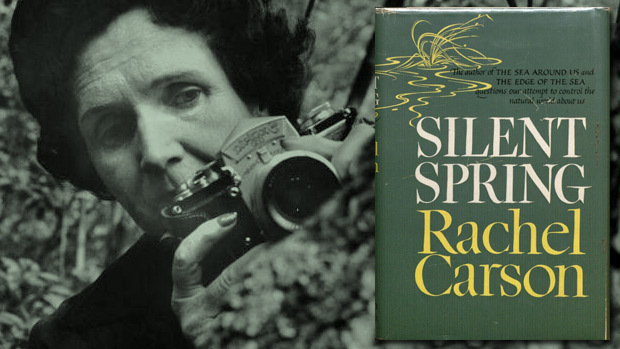 Under much scrutiny from chemical companies, environmentalist and activist Rachel Carson released her book, Silent Spring, on September 27th, 1962. It shook the public and brought the environmental world into focus. Environmental protection became a real, ongoing topic, and what has followed since is the largest environmental movement the world has ever seen. What was Rachel Carson’s message, and is it still true today? What have we learned – and what are we still learning – about our impact and responsibility, about chemical products and their effect on all of life? We connected with a historian and biographer who has made studying Rachel Carson her career.